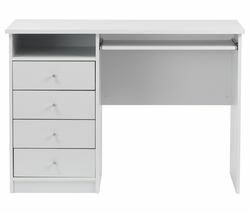 Office furniture can make all the difference in your home office. If you want your office space to look professional, an office chair and a proper desk will create the right setting and help you work more comfortably. When you have a dedicated space to conduct your business, it makes sense to furnish it with the right equipment such as a computer workstation, a proper chair and even a filing cabinet or two for all your important contracts and documents. If you intend to spend a lot of time sitting at your desk, an ergonomically designed office chair will give your back some much-needed support and help you work for longer. 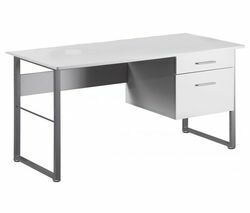 And to save you the trouble of shopping around, you can now get all your office furniture online from one place. As well as finding office equipment, you can take a look around our site to see more office supplies, and if you’re looking for high-quality office furniture that will impress your guests and clients, take a look at the full range of Alphason office furniture. Whether you’re setting up a new business venture or simply looking to improve your current home office arrangement, we have plenty of office furniture to suit all budgets and requirements.